When readers visit “Best States 2018” by US News, the first thing they likely ask themselves is, “Who is ranked first and last?” Unfortunately, Louisiana is #50. Iowa bested the rest of the Union for the top spot. Among the metrics included are opportunity, education, health care and economy. Anchoring The Pelican State’s last place finish was education and opportunity where it was ranked #49 and #50, respectively. 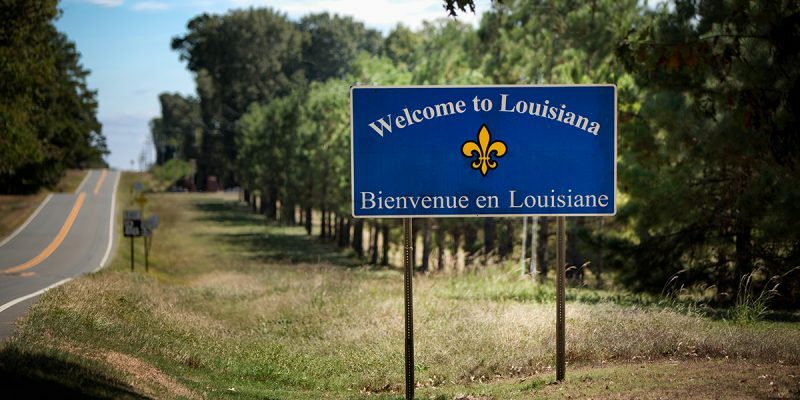 Louisiana was also ranked in the bottom three in the areas of healthcare, crime and fiscal stability. Louisiana’s best ranking was in “Quality of Life” where the state was ranked #42 which includes being the 12th best state in voter participation. Sinking Louisiana’s opportunity ranking is the #49 placement for “low poverty rate”, only succeeding Tennessee in the category. However, the state maintains the #16 spot for cost of living and #20 for housing affordability. Ranked second from last in education, the state has low marks for 4-year graduation rates but stands in the top 20 for “low debt at graduation”. Ranked 45th in Pre-K through 12 education, Louisiana’s Pre-K education actually stands strong at #6 in the nation. Placing 3rd from last in health care, Louisiana is last in adult dental visits but impressively leads the nation at #1 in child wellness visits. The state is #20 among the states in suicide rates. With the 8th worst labor force participation rate, Louisiana is near the end of the pack in economics. However, according to the data “powered by McKinsey & Company”, the state actually remains #15 in “low tax burden” based on overall taxes as percent of state income. America’s 18th state maintains a population of 4.6 million, a gross domestic product of $237 million and a median income of $24,407 with 29% of the population being college educated. While our state is rarely scored favorably, we know that the strength of Louisiana lies within the resilience of our people who will continue to make strides in all categories. To read more about “Best States 2018”, you can visit US News. Next Article Is Tommy Robinson The Victim Of British Persecution?